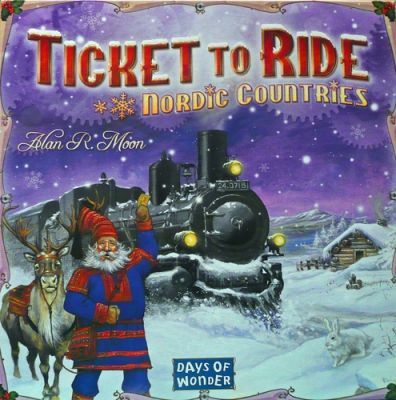 The goal in \"Nordic\" remains the same as base Ticket to Ride: collect and play cards to place your trains on the board, attempting to connect the different cities on your ticket cards. The map incorporates tunnels from Europe and also has routes containing ferries. 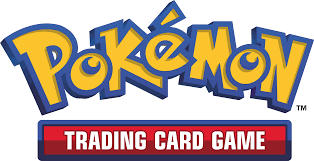 Ferries will require a certain number of Locomotives to be played, as well as other cards, in order to be claimed. Locomotives are handled a bit differently as well. On your turn you may take 2 Locomotives if you want, but you can only use them on ferries, tunnels, or the special 9 length route.